Affordable, clean, comfortable, friendly 3.5 star accommodation. Just an 80 minute drive from Adelaide and in the heart of the Barossa Valley wine region. All accommodation is ground floor. Spacious units with undercover parking in front of the rooms. 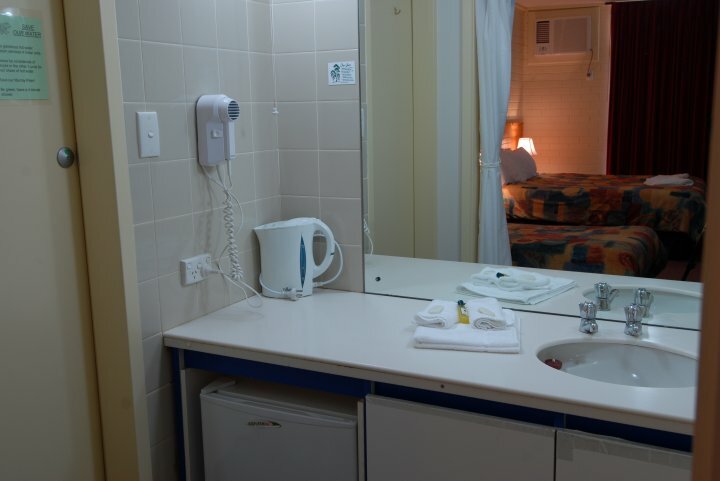 Motel rooms are equipped with reverse cycle air conditioning, electric blankets, fridges, TV, private 3 way bathrooms, own private veranda outdoors, hairdryers, tea and coffee making facilities. Free WIFI. Outdoor summer use pool and spa, guest laundry, covered outdoor barbecue area and tennis facilities. 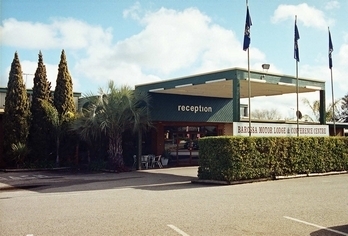 Spacious grounds for large trucks and trailer parking. Enjoy on-site Baccus Restaurant offering affordable delicious meals, open 7 days a week for breakfast and evening meals. It is fully licensed with only local Barossa Valley wines and an extensive a la carte menu including children's menu. Conferencing and functions for up to 100 people. We have free Wireless Internet. Phone/Fax facilities available. 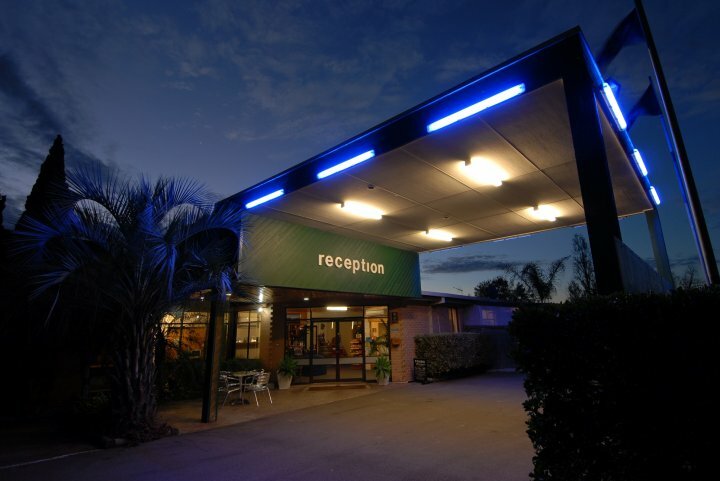 If checking in after 9.00 pm, please phone to make arrangements for key pick up. We have Cots available $10. Undercover parking in front of unit. from Adelaide Aiport, travel north onto Port Wakefield Road, turn right onto Northern Expressway. Travel past Gawler onto Sturt Highway. Travel 4 km then turn right onto Gomerasol Road. 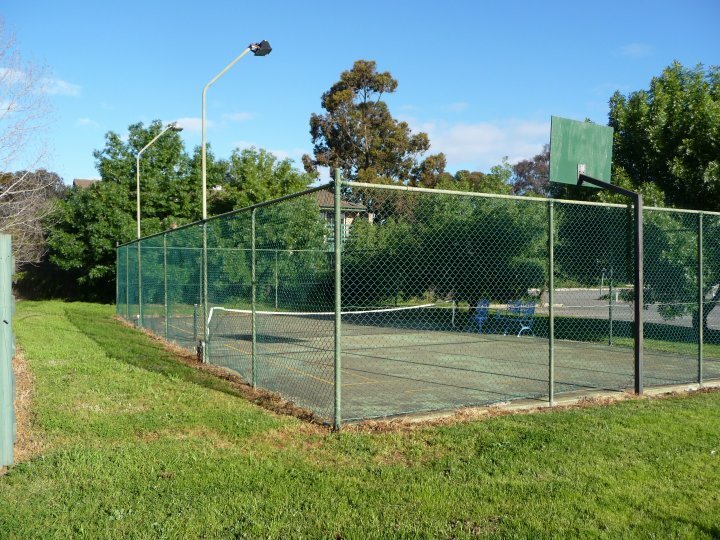 Travel to Tanunda, turn left onto Murray Street. Continue 4km, motel on left hand side of road. Bush Gardens - walking, hiking. Forests and Conservation Parks.